Less than a month ago FC Cincinnati showed the new crest, designed for their MLS debut in March. 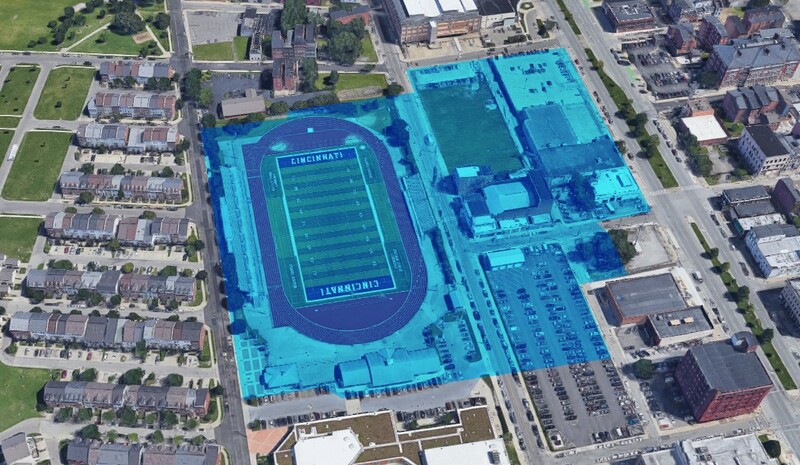 And while they will continue to use Nippert Stadium in the first two seasons, they also push forward work on a new stadiun in West End. A week ago construction workers entered the site on behalf of Turner Construction Co. and began dismantling the athletic Stargel Stadium. This marks the start of site clearing, which will release the plot for excavation by early 2019. While actual construction is yet to start, FC Cincy have submitted a detailed timeline of their project, which will result with a 26,500-seat stadium, worth some $200 million. April 1, 2019: Footings and foundation work begins. Sept 23, 2019: Structural steel, decking and canopy installation work begins, requiring two cranes. That should be finished in March 2020. January 2020: Stadium installation begins, ending May 1. May 2020: Interior work begins, lasting until January 2021. August 2020: The playing field is installed with drainage and sprinkler installation, taking two months. October 2020: Plaza and landscaping work begins, ending in January 2021. 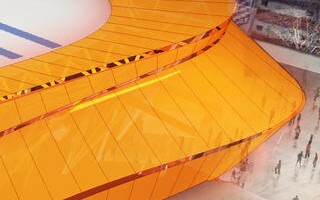 Jan 28, 2021: The stadium is ready for FC Cincinnati to move in. March 6, 2021: The stadium is ready to host its first MLS game as the 2021 season kicks off.